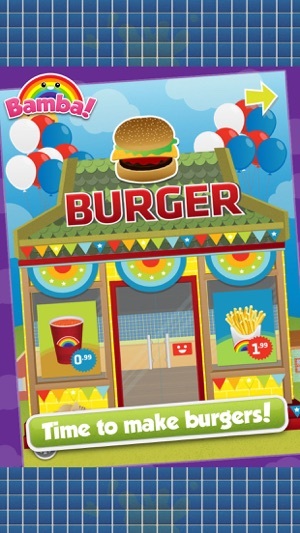 - Dozens of buns, ingredients and drinks to choose from: Hamburger patties to Unicorn Juice! 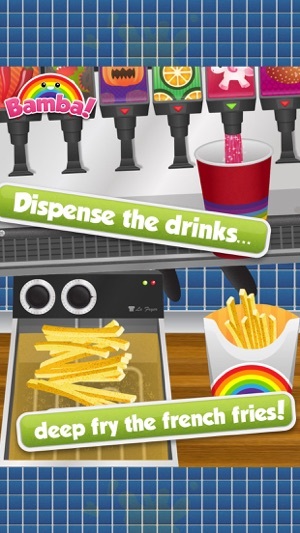 - Dispense the drinks – 12 flavors to choose from! - Bamba Toys: Kids build a toy from a blueprint, picking parts and accessories before assembling the toy and finally getting to play with it! Thanks for playing Bamba Burger! This update contains bug fixes and performance improvements. Don't forget, there's also Bamba Burger2! The sequel! 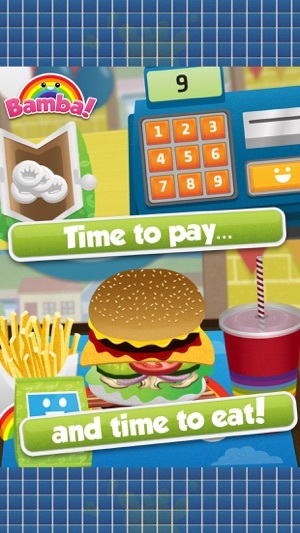 I just got this game a few days ago, and so far it’s amazing, The only problem is the ads, There is an ad every time you make a burger! 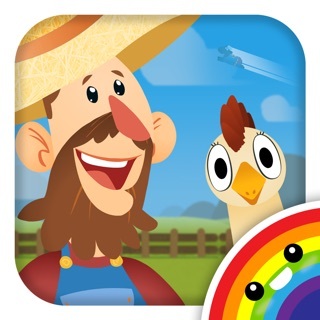 Great game to pass the time, I wish there was an update where you could make and dessert at the end of frying the French fries, that would be nice! I love this app! 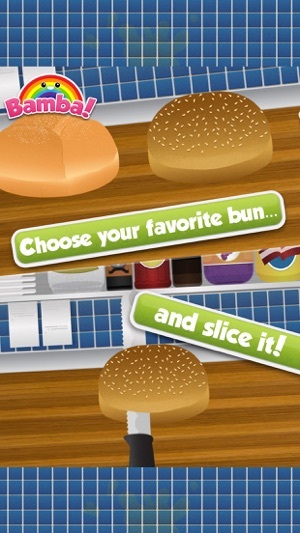 It's a great way to get to know hamburger recipes, and my kids find it so much fun. I love this app! 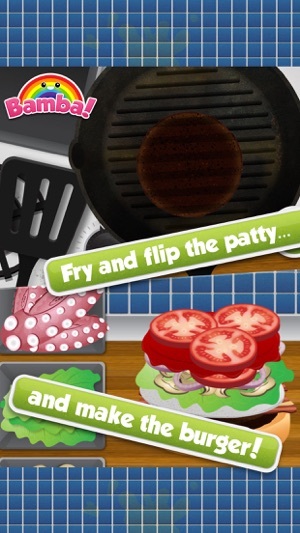 It's a great way to get to know hamburger recipes and my kids find it so much fun making hamburger. I really love this app, but for some reason when I'm ready to play the game, it does not work. I want the people who made Bamba burger to upgrade the game please!!!!!!!!!!!!!!!!!!!!!!!!!!!!!!! !